Wishes Were Fishes' Fish Net! 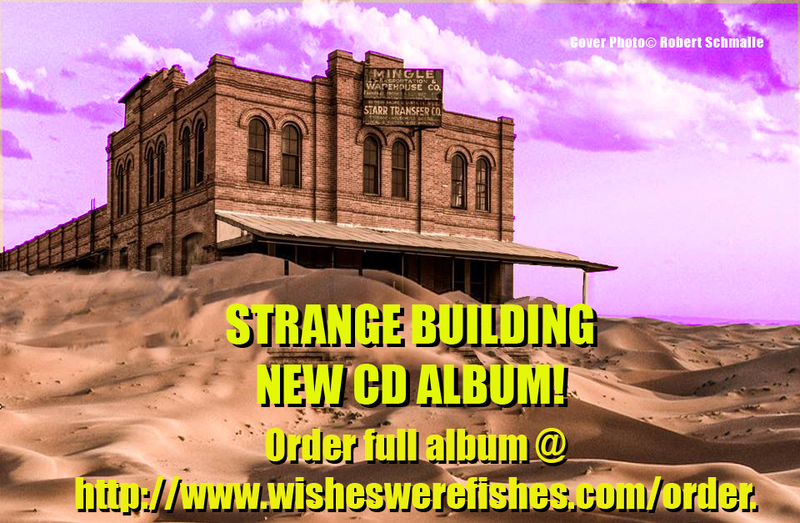 OUR LATEST ALBUM-"STRANGE BUILDING" AVAILABLE NOW! WE'RE CELEBRATING OUR 25TH YEAR JUMPIN' FOR JESUS-COME OUT AND JOIN THE PARTY! We're playing a ton of the great Ska and Reggae Jesus songs you remember from "Too Cheap for Brass" this year...come on out and Jump for Jesus! Wishes Music still available here and on iTunes! 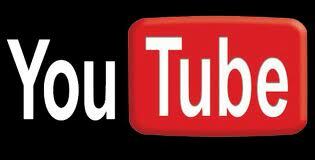 Follow us on Facebook, iTunes & Veromuse Music! Our Guestbook is back! Drop us a note, won't you? !